Much like its predecessor, the Xbox One games console offers support for Netflix in the form of an app, allowing users to stream media content and view it on their television. However, users located away from a Netflix-supported region are blocked from using the service, while those who do have access to Netflix are unable to view the content libraries of other regions. The Netflix app automatically detects a customer’s location, based on their internet settings. However, there are various methods available to users, enabling them to obscure their true location and appear as if they are located elsewhere. Fortunately, these techniques can be utilised in order to unblock Netflix for new users, and open up a greater range of films and television shows for existing users. Smart DNS technology works by re-routing a user’s DNS queries through a server located elsewhere. This process then makes it appear as if the user’s internet connection is originating from the location of that server. The result of this is that supported websites and online services are essentially tricked into thinking the user is in another part of the world. Most Smart DNS services offer a range of servers in various different countries, giving users access to a number of different Netflix regions and widening the range of content they can stream. Only supported websites and services are affected by Smart DNS technology, so other browsing is not impacted. Moreover, Smart DNS does not cause any significant slow down, meaning it is ideal for streaming media content. 1. Start the console, go to the Dashboard and select Options. 2. Select Network, then go to Advanced Settings. 3. Choose DNS Settings, then Manual. 4. Change the primary and secondary DNS settings to the settings provided by your Smart DNS service. 5. Press B on the controller to save and restart your Xbox One. Upon restarting, the Smart DNS service will take effect. Individual Smart DNS providers will offer guides on how to switch between different regions. Once users have chosen their desired region, they can simply load the Netflix app as usual, log in and enjoy unrestricted access. On SmartDNSServices.net you can read a lot of reviews on SmartDNS Providers for Xbox One. Another option that Xbox One users have is making use of a Virtual Private Network (VPN) service. VPNs work by encrypting all internet traffic and tunnelling it through a server located elsewhere. This obscures a user’s true location, grants them anonymity and added privacy, and makes it appear as if their internet connection is originating from another part of the world. 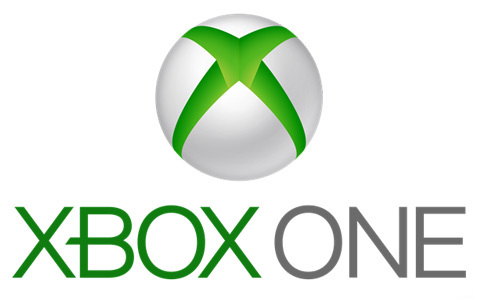 VPN compatibility with Xbox One is actually somewhat limited at present, as most client software cannot be installed onto the console itself. 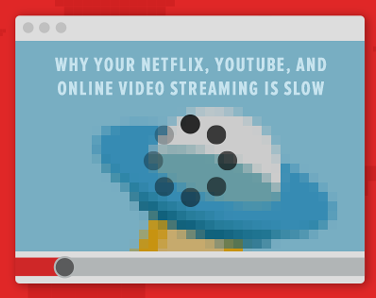 In addition, VPNs are not necessarily ideal for streaming media, as internet speeds can be negatively affected. Nonetheless, they are a viable option and offer a number of security plus points, as well as providing additional online gaming benefits. Those who opt for a VPN have two main ways of using the technology with their Xbox One: by connecting the console to their computer and sharing its internet connection, or by connecting their console to a pre-configured router. Both are indirect methods and the specifics of setup will vary depending on the VPN provider chosen. Youll find a big comparison on www.vpnxbox.com. Most VPN services will provide step-by-step setup tutorials for using their service with an Xbox One on their website. However, prior to subscribing to a VPN service, it is important that users check that the service offers support for both the console and for the Netflix region(s) they wish to have access to.